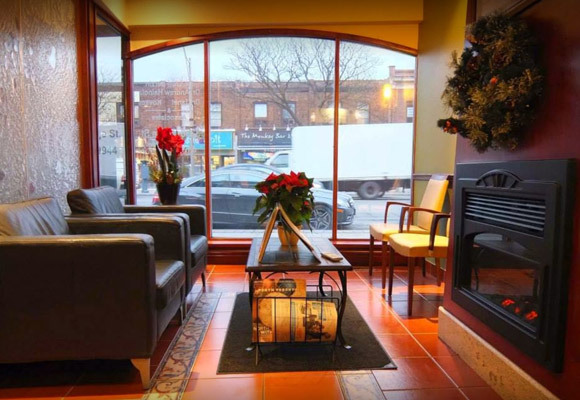 We’ve been giving the Yonge and Lawrence area something to smile about for over 20 years. The lifelong health of your teeth is our priority and passion, which is why our philosophy is all about preventative dentistry and care. 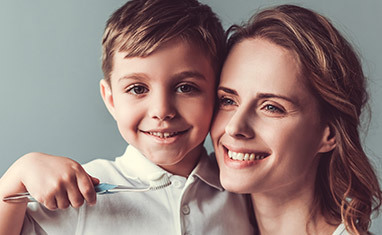 Be healthy, feel confident, and let your smile shine with our full-service dental care approach. New patients are always welcome! Oral care for babies, grandparents, and everyone in between. Get the movie star smile you’ve always dreamed of. Chew, talk, and smile with confidence. "I highly recommend this clinic. They work hard, they are focussed, and they really try to make me, the patient, feel that I am well treated." -- Alex B. 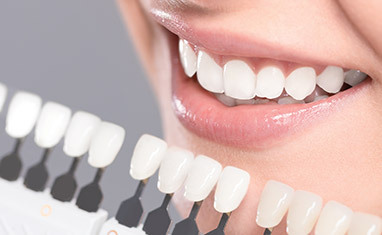 "A friend recommended me to Dentistry at Fairlawn and I've had nothing but good experiences. They're very good, precise and they've never recommended a procedure without fully explaining it and giving me time to consider it." -- Marcus B. 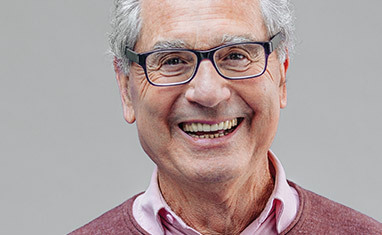 “I was in need of a crown on one of my front teeth and was referred to Dr. Heinola for the procedure. Dr. Heinola clearly explained the procedure and the options available to me and did a fantastic job with my crown. The rest of the staff were very friendly and professional as well. I will definitely be going back for any work I need in the future.” -- Shant H.